The perfect addition to your front porch! 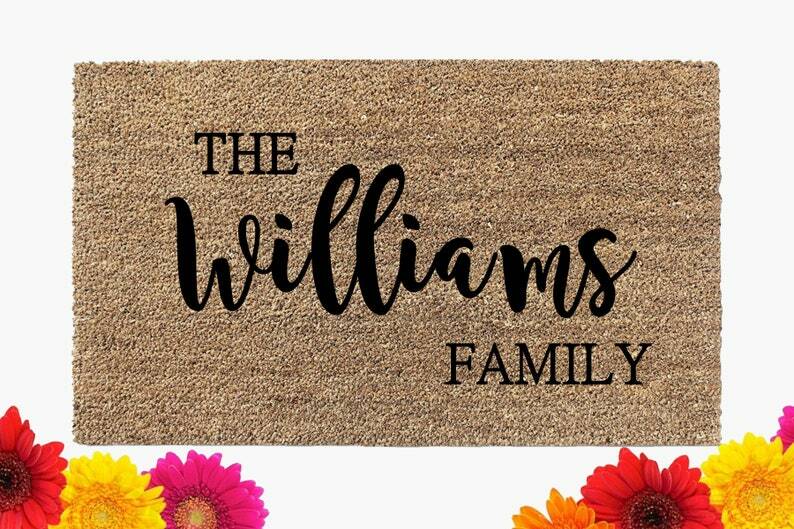 This doormat will come personalized with your family's last name. It’s perfect! I couldn’t be more pleased. Great product and fast shipping. Thank you!